3 of us booked last minute with these guy's 26 - 28 February, ya last week. Awesome all the way. The fella that looked after us was 2nd to none. Fishing was tough but extra holes and day huts were available and we took advantage. Will be returning next year.. I caught the Mudpuppy and the iPhone...not our phone. Sitting in a bed of rice, if the owner reads this let me know and I will send it too you. Hut #3. My kid wants the phone but we both agreed that this was the right thing too do. I hope the owner gets it back. Anglers Haven customer service is second to none. As far as the phone goes, good on you for trying to find the owner, but if ever the "finders keepers" rule applied, now would be the time. Anglers Haven staff are awesome. Very accommodating, constantly checking on you and providing tips on what might work and what is working or not working for others. Use "desiccants" packs which you find in the box of electronics packaging and the high end purses works a lot faster than rice it's those little packs the say "Do not eat or consume"
Still nothing from the phone owner. My son says its worth 400.00. Still in the rice as I don't have any of the requested option that was suggested. O well. Maybe if you get it working again you might be able to get an idea of who owned the phone, if not at least you tried your best. Week and a bit in the rice and plugged her in today and nothing. Is the phone worth anything? Fishing forum for Lake Nipissing & Area. 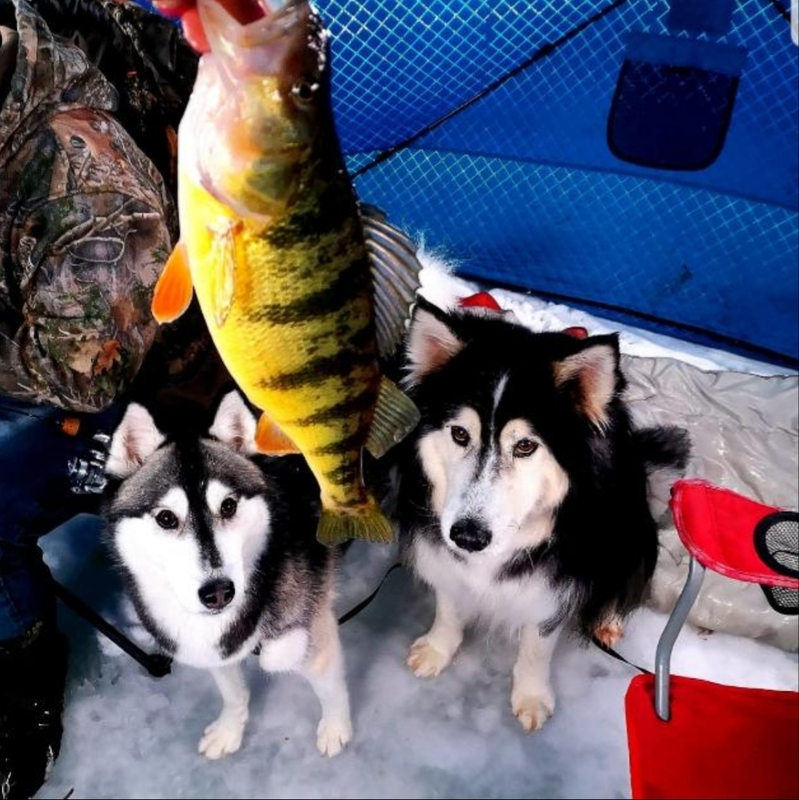 Fishing for walleye/pickerel, muskie, pike, bass, perch, crappie and more. Local Fishing Reports, Current Ice Conditions, Fishing Tips, Tactics, Discussions & More. 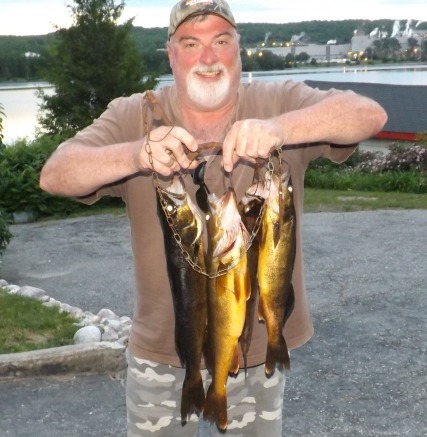 Northern Ontario Fishing at it's Best! Copyright © 2011 Lake Nipissing Outdoors - Fishing & Hunting Online Communities - Register Today - www.LakeNipissingOutdoors.com. All rights reserved.